Poonam Pandey is Dating Vinod Khanna's Son Sakshi Khanna? Poonam Pandey is Dating Vinod Khanna's Son Sakshi Khanna? 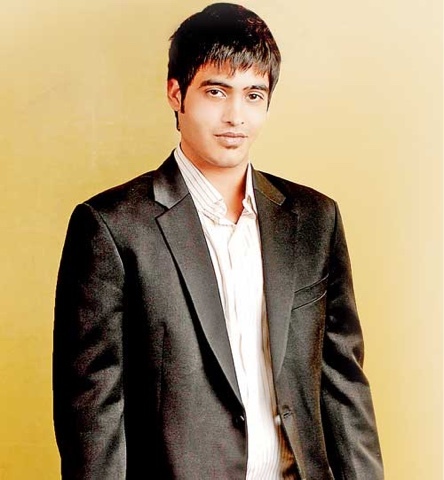 Home > sakshi khanna > Poonam Pandey is Dating Vinod Khanna's Son Sakshi Khanna? Poonam Pandey is Dating Vinod Khanna's Son Sakshi Khanna? Finally the Heartbreaking news has came out about Poonam Pandey. This slutry babe is not single anymore! Yes that's true! It's a bad news for those who have crush on Poonam. As per recent reports, she is dating Vinod Khanna's son Sakshi Khanna. Both have been seeing each other since quite time now. Onlookers revealed the couple is constantly spotted going out on late night dinner dates, movie dates. Reveals a source who spotted this couple at suburban pub recently of late sakshi has been pub hopping a lot with poonam in tow. On many occasions, the duo has been seen partying at a SoBo club and they were clasping each others hands firmly. Their body language and comfort level suggested it's not just a plain friendship. As usual everyone knows about Poonam Pandey for different moves on social sites. We wonder if Sakshi too fell for her during one such seductive instance. Nowadays Poonam is gearing up for her next Bollywood film named Helen. And Sakshi will also be joining Sanjay Leela Bansali as a assistant director for Bajirao Mastani. As we also reported earlier, Sanjay Leela Bansali has promised Sakshi to launch him soon in Bollywood.